Check out the photo gallery below to see more details of some of our recent projects! 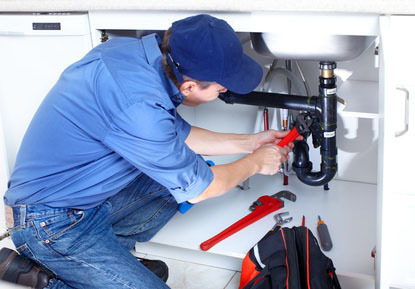 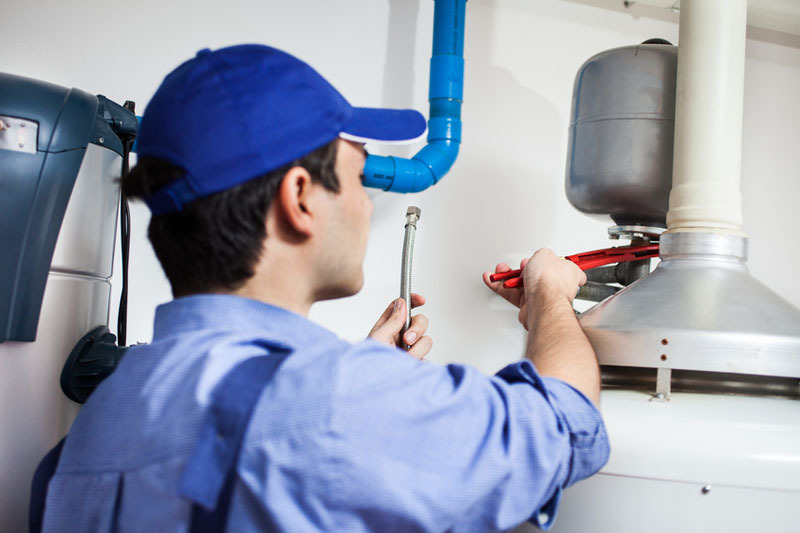 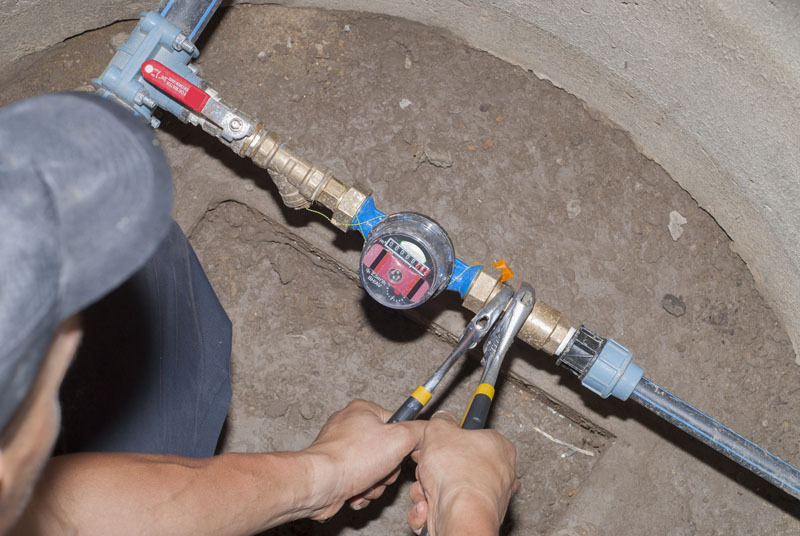 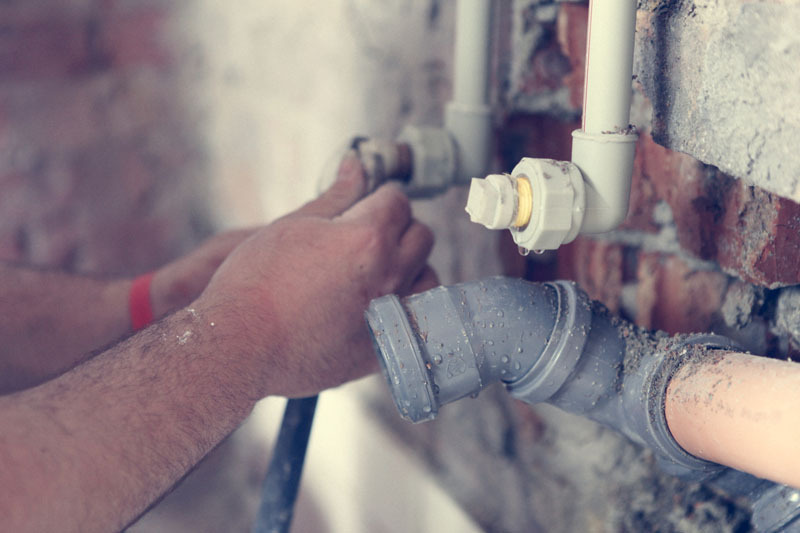 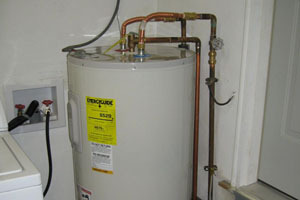 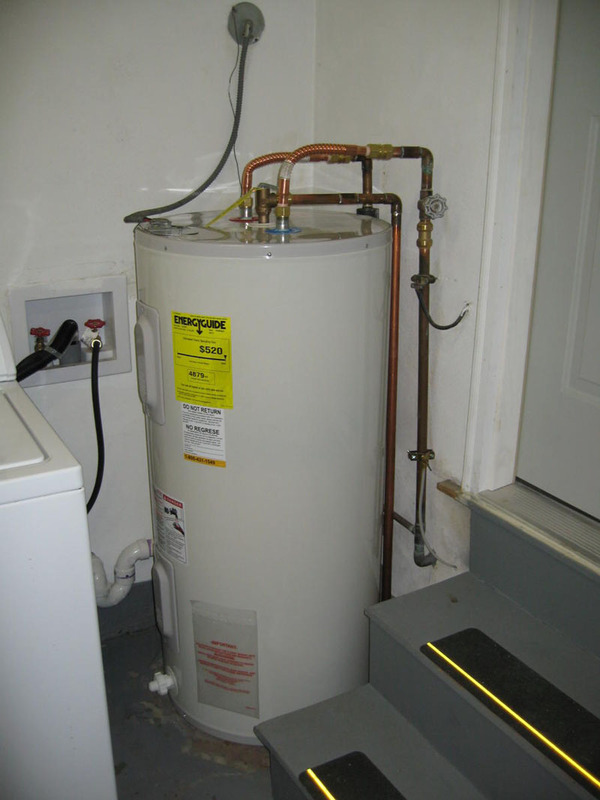 Trident Plumbing & Heating of Weyburn is dedicated to keeping your plumbing and heating systems running as efficiently as possible. 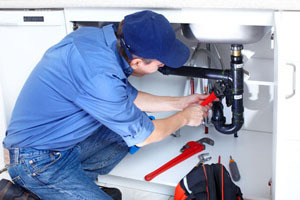 Be sure to keep checking this page for added photos of our work. 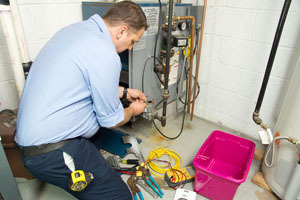 Give us a call to request a service appointment today!